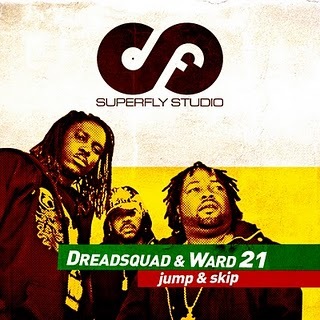 The reggae/dancehall producers and soundsystem Dreadsquad from Lodz/Poland are back with two brand new productions and a bunch of great remixes. One of these tunes features jamaican Rap-Crew Ward 21 and the other one UK’s first-lady of Dancehall Lady Chann. Both singles are available via every good download shop since october 15th.